Welcome to the official site of Hometown Mortgage Company South Incorporated. We are a full service mortgage company based in Lafayette, Louisiana. We specialize in FHA, USDA, Conventional, VA. We also serve the surrounding cities of Louisiana. Whether you are buying a home or refinancing, we can help you realize your dream of home ownership or save you money when getting your new lower monthly payment. What makes Hometown Mortgage Company South Incorporated unique is that we offer the following niche programs as well: down payment assistance, low down payment, down to 580 FICO and no monthly mortgage insurance! 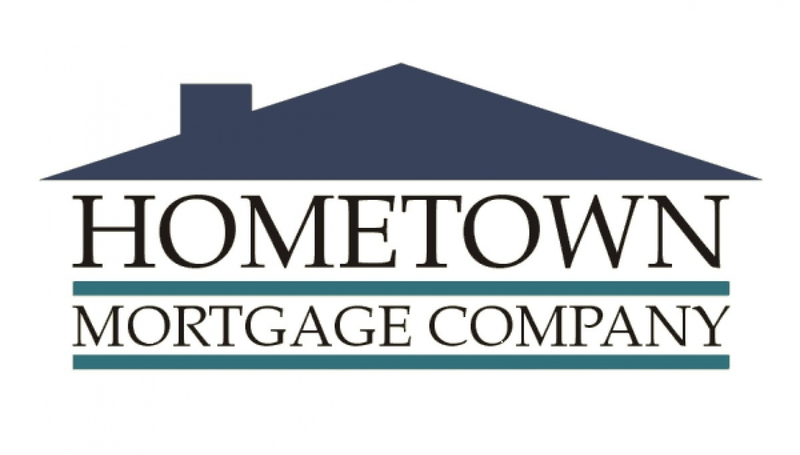 Contact Hometown Mortgage Company South Incorporated today to discuss your mortgage loan options, and find out which loan program will best suit your needs. I have worked with Cathy on a couple of occasions. She has a great personality and professional attitude. She was knowledgeable and helpful in answering all of my questions or concerns. I was very pleased that she stayed on top of all of my paperwork and followed through on all of my request. I would highly recommend her to my closest friends and family. Cathy qualified me with two mortgages and the process was exceptional. She if very experienced and knowledgeable as well as friendly and helpful. I highly recommend her as a mortgage broker.